One really good exercise that you can do is to draw an organization chart of what you ultimately want your business look like in 10 years time. So write down all the positions that you want the business to have. That might be Chief Operating Officer, a person in charge of finances, operations, marketing, sales managers production managers, all those roles. 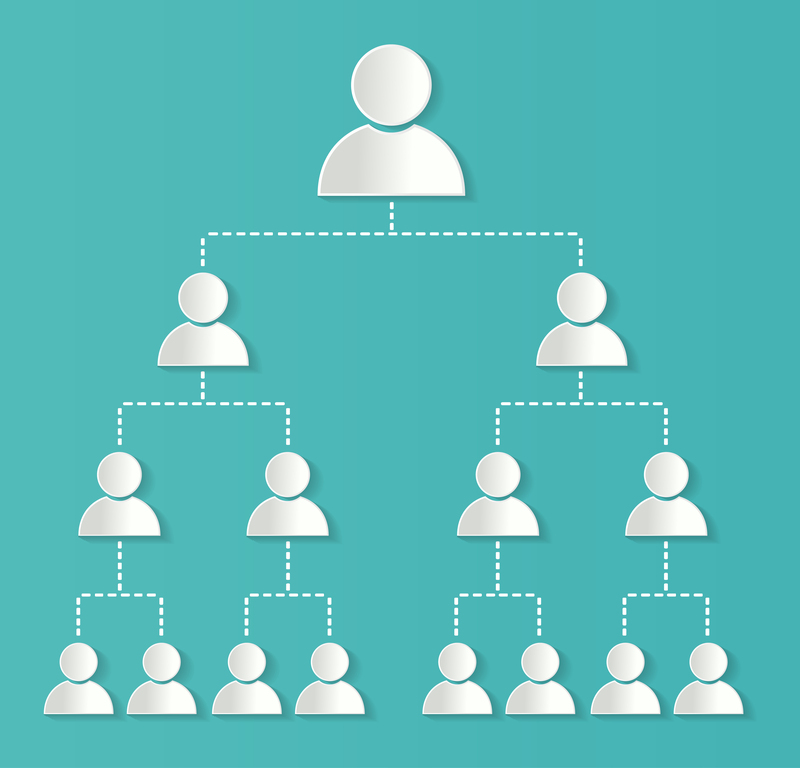 Next, create a big organization chart if your aim is to have a big business and break down all the roles. What those roles are responsible for and leaders who will be responsible to be reporting into? And then inside these roles, write the names of the people you have now working in your business. If it’s just you, you are filling all those roles so your name goes in all those boxes. If you have other people working with you as well, then they may also have multiple roles currently. Put their names in multiple boxes but actually map out what you want your business to eventually look like.